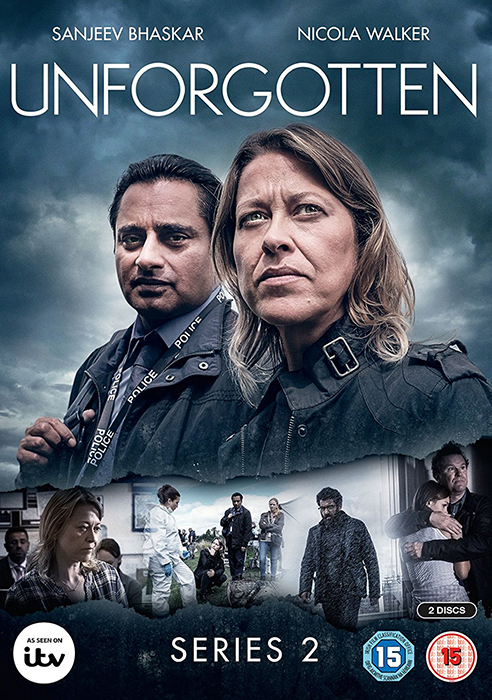 'How good is Unforgotten ….one of our most human and humane cop shows’. ‘Unforgotten has become the most watchable cop drama on TV….terrifically smart, very moving…no other drama series wears its humanity in such a subtle fashion’. ‘A masterpiece in the genre of unreliable narrator type storytelling’. Click to download the scripts. These files are read-only.